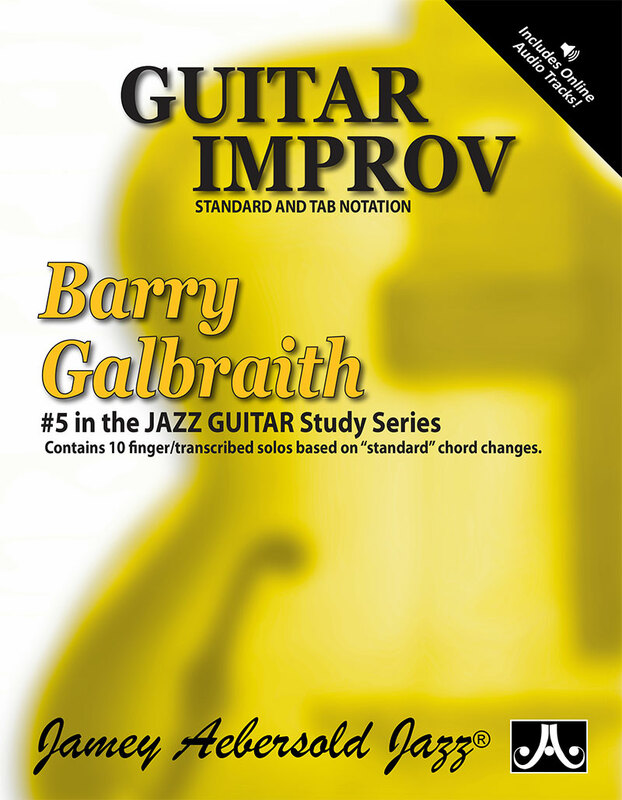 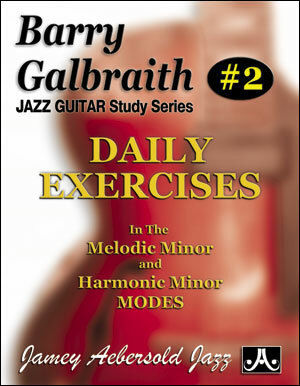 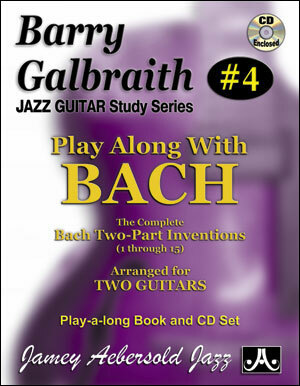 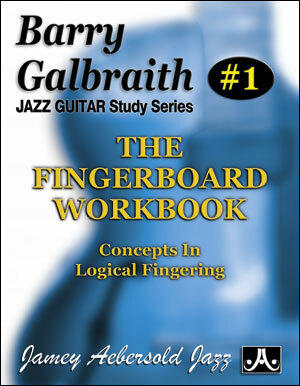 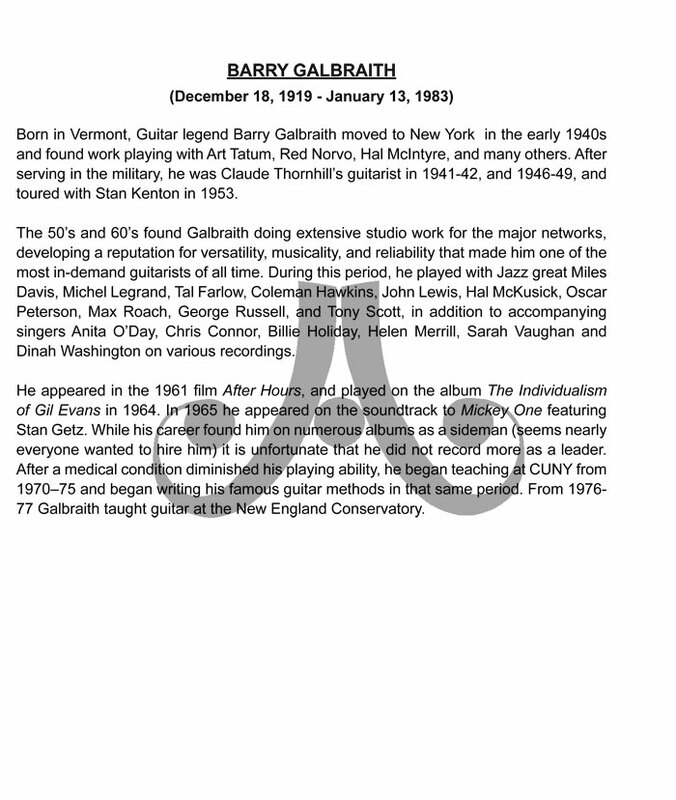 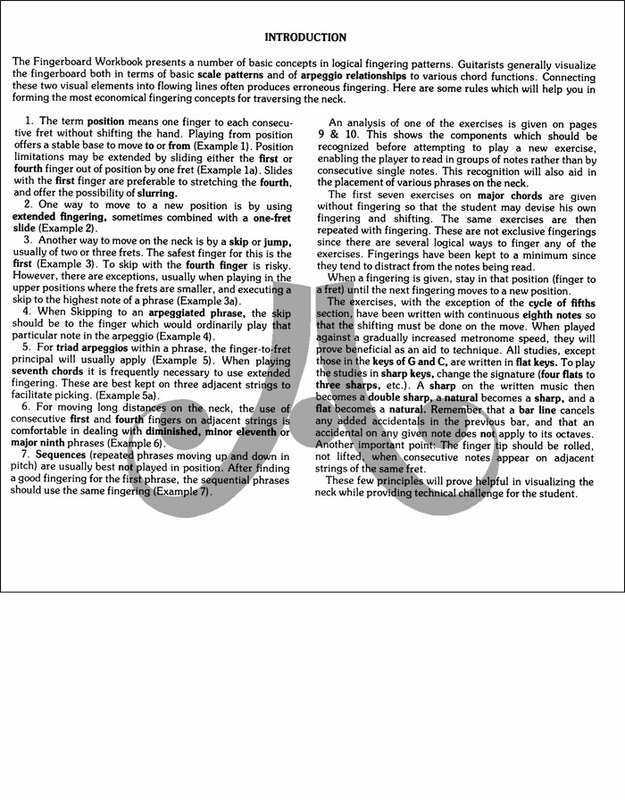 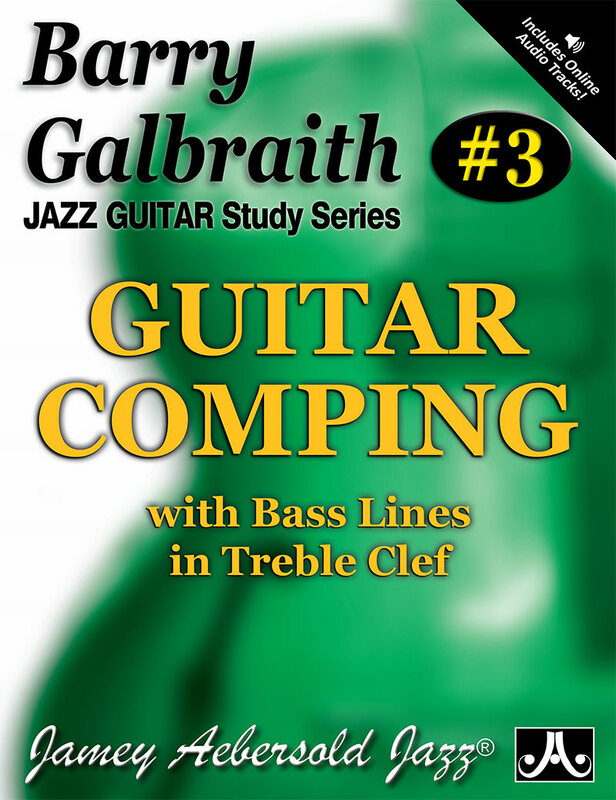 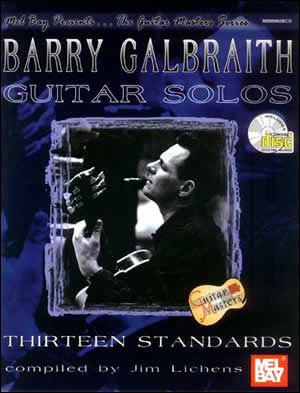 Barry Galbraith's highly acclaimed, logical, and cohesive method of sliding, slurring and positioning of the fingers on exercises through several Major and Dom. 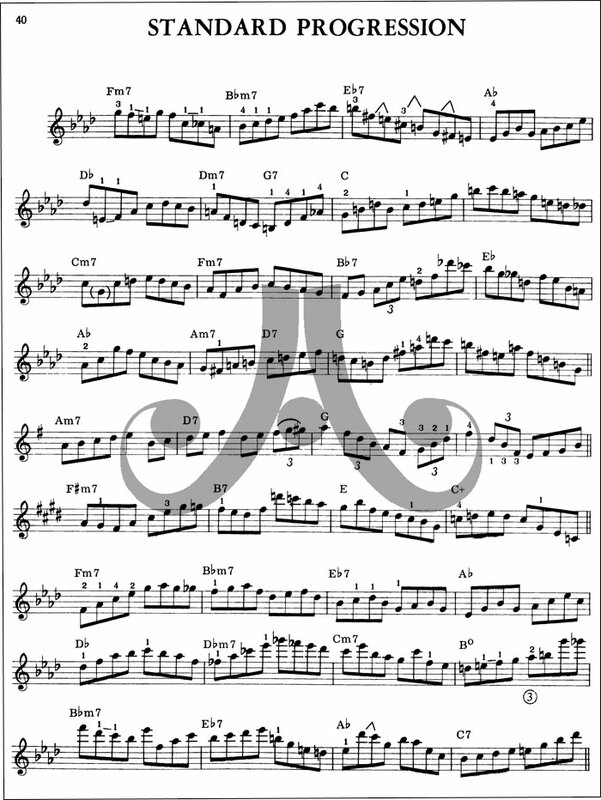 7th keys. 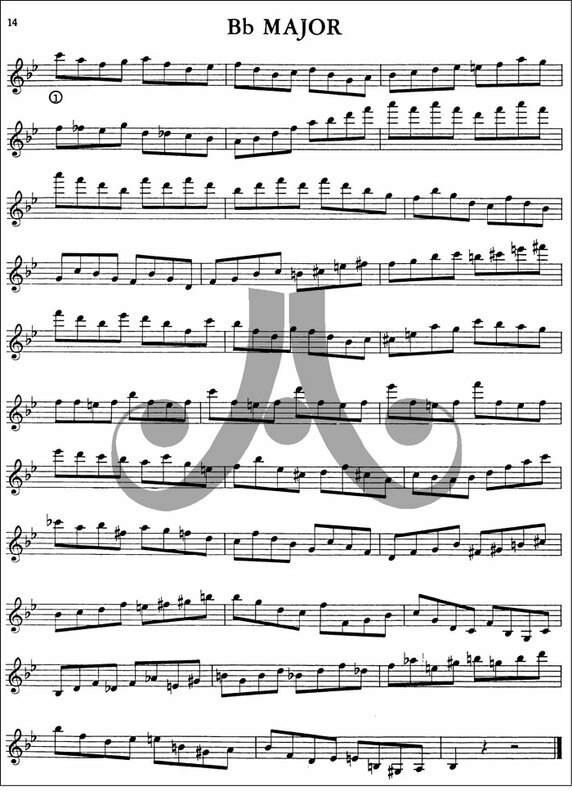 Also covers the Cycle of Fifths and II/V's.